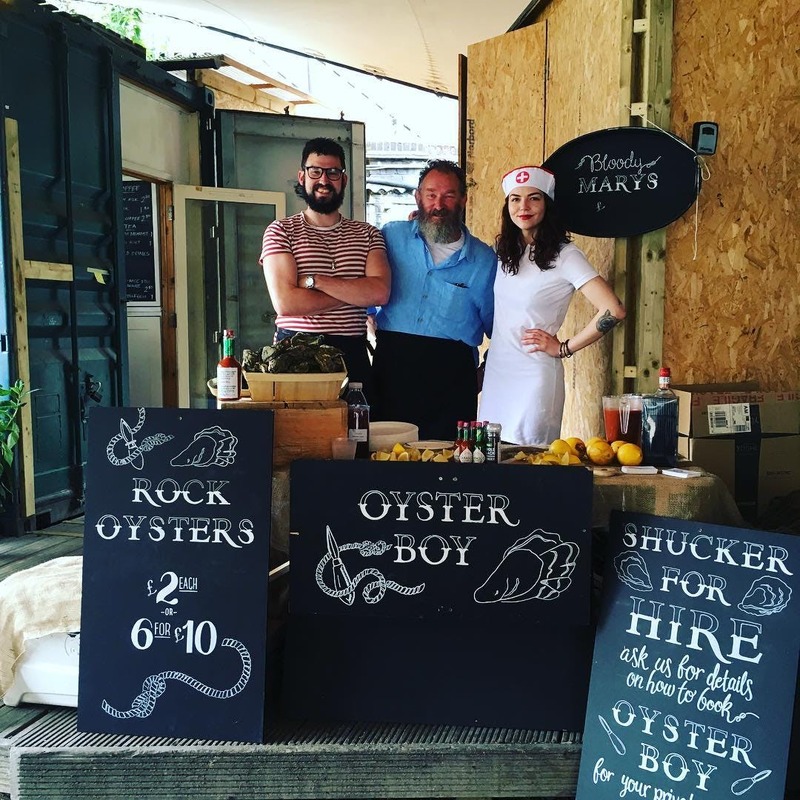 Starting as a trader at Columbia Road Flower Market 5 years ago, Oyster Boy Events had one simple goal which was to serve the best Oysters and Bloody Marys that the UK had to offer. 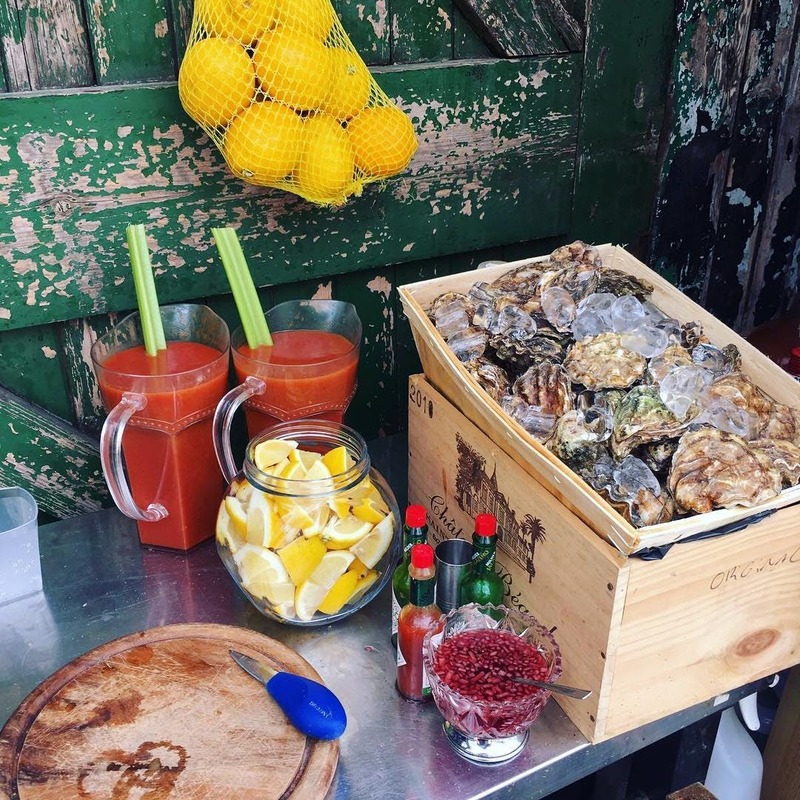 Everyone went mad for them so they expanded by opening stalls in Broadway and Portobello Market. 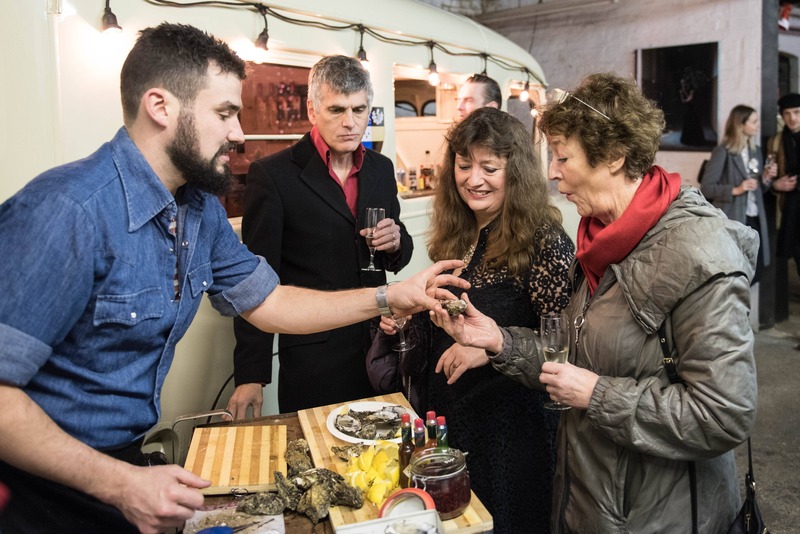 In 2014, they took a step up into the world of high-end restaurant service with a residency at Chiltern Firehouse in Marylebone, where the Oyster Boy serves an ever-changing platter of the finest oysters from around the world. 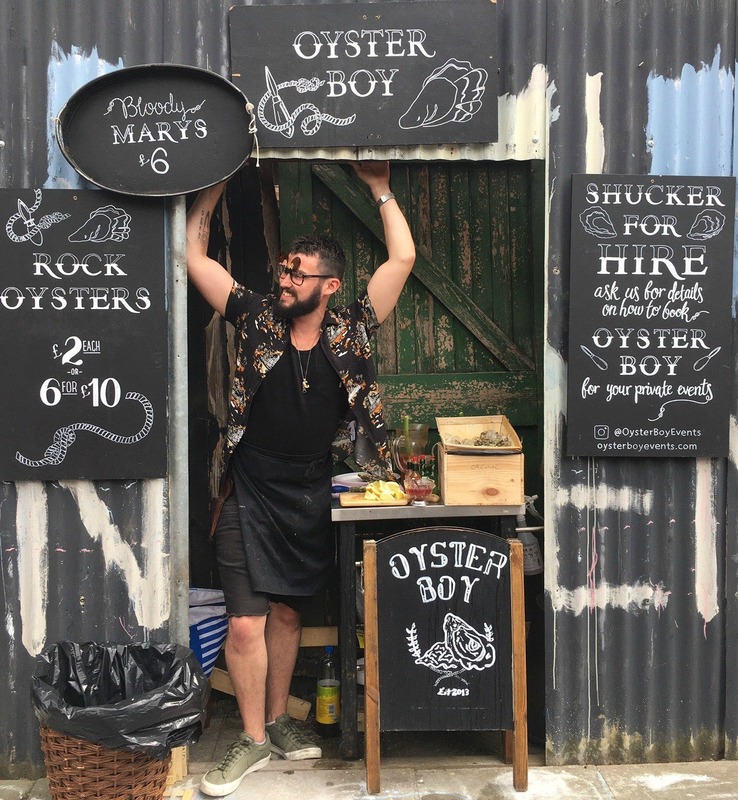 In booking Oyster Boy for your private event, you will get the experience and knowledge of a fine dining oyster expert combined with the authentic feel of the old-school London street food scene. 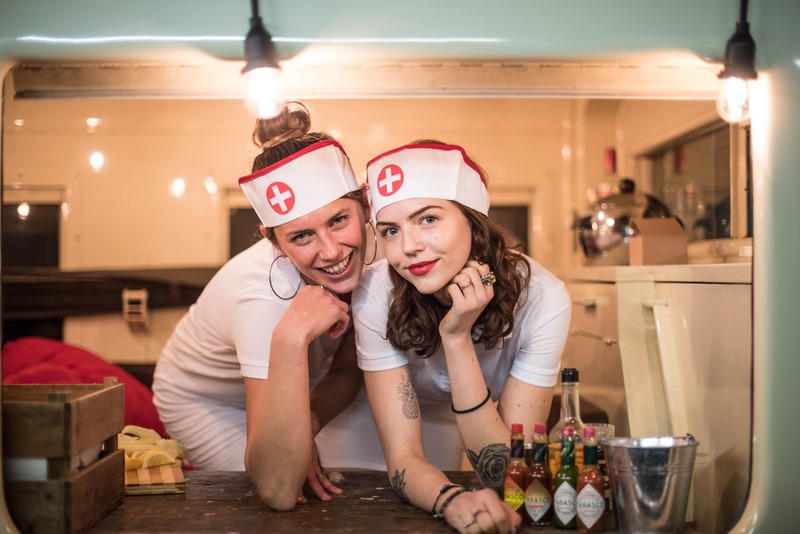 So don’t wait for a second longer and see if they are available for your next event!